It is not the beauty of a finished project you should look at, its the construction and the craftmanship that will stand the test of time. Professional consulting in all areas mechanical 20 yrs exp. You can count on us to help you plan design and build your next project. 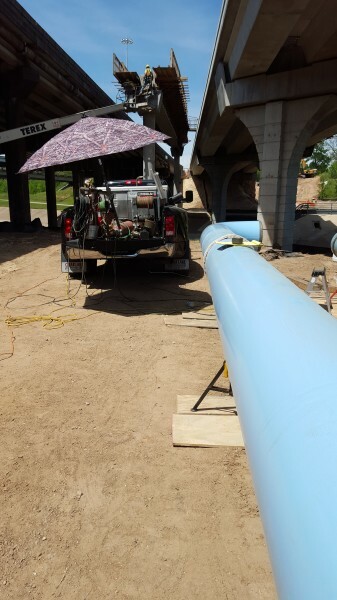 20 years experience in pipe fabrication installation demolition retrofits modifications repairs and all welding procedures. Hot taps, HVAC chillers, boilers, cooling towers, air handlers controls, commisioning we got you covered. Commercial and industrial Offshore petrochemical pipeline compressor stations, compressor skids and pig launchers. 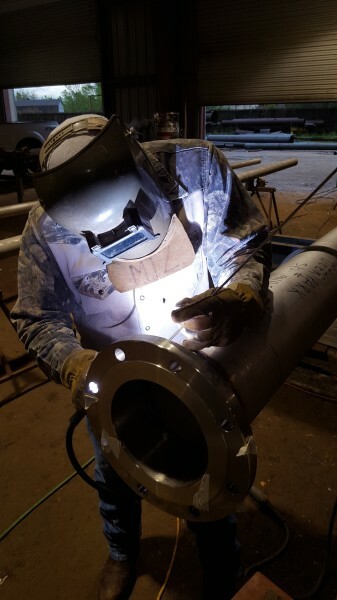 Reliable certified expert welders fully equipped for all your onsite needs. 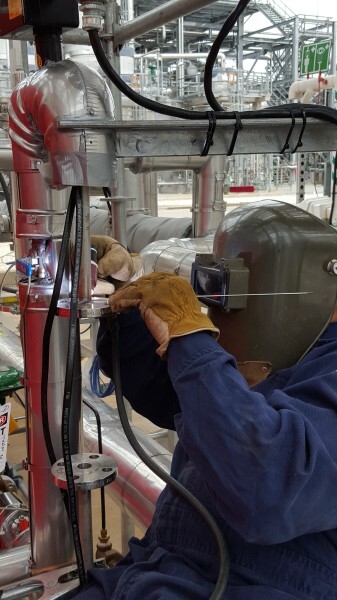 You can count on us to provide expert pipefitters and welders. Sheet metal hands and mechanics. Whatever your project consists of small projects larger projects whether it be stainless steel copper exotic alloys structure we got you covered. FCU hookups chiller piping duct work exhaust. Pump and valve changeouts. We bring equipment and personel to tackle any job. You can count on us to meet or beat your deadlines and will come in much lower than the big guys guaranteed with much better quality and craftmanship. Shutdowns turnarounds are our specialty after hours and weekends. We are fully insured for your piece of mind.